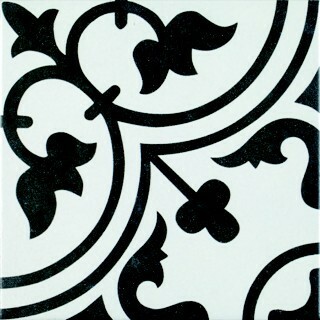 Arte is a black and white patterned porcelain wall or floor tile. 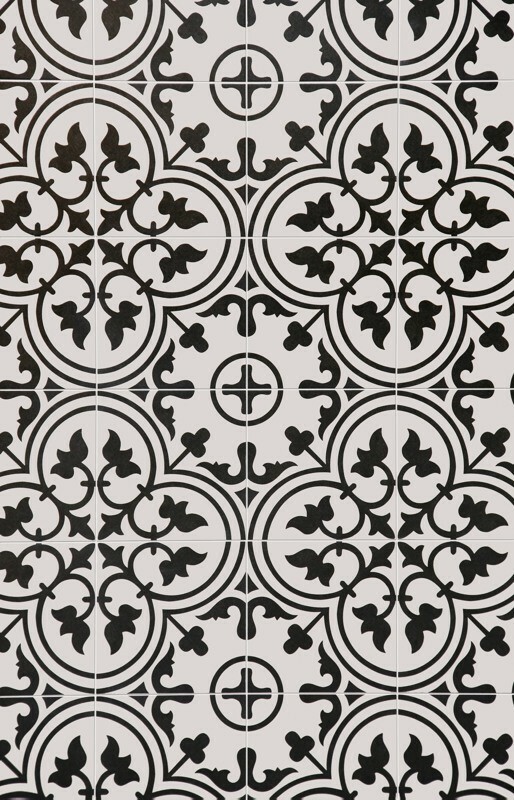 These stylish tiles offer a modern twist on a classic Victorian approach. 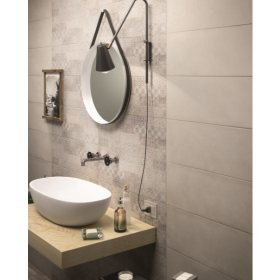 Able to be used on walls and floors the Arte range is perfect for all decors. Modern and traditional homes alike. These matt porcelain tiles are easy to maintain and suitable for exterior use as they are frost resistant. Ideal for external pathways, interior hallways, bathrooms and basically any room of the house. There are others available in the Arte range as well. Arte Grey (light grey) and Hidraulico Blanco (white) to compliment the Arte. The possibilities within this range are endless. Feature walls, kitchen splashbacks and cloakrooms, en-suites etc. Order today with fast delivery.